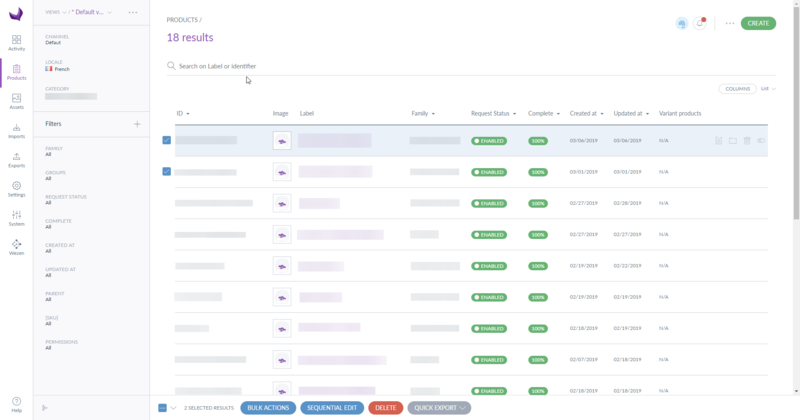 Wezen allows you to centralize and manage your linguistic content production in one platform. 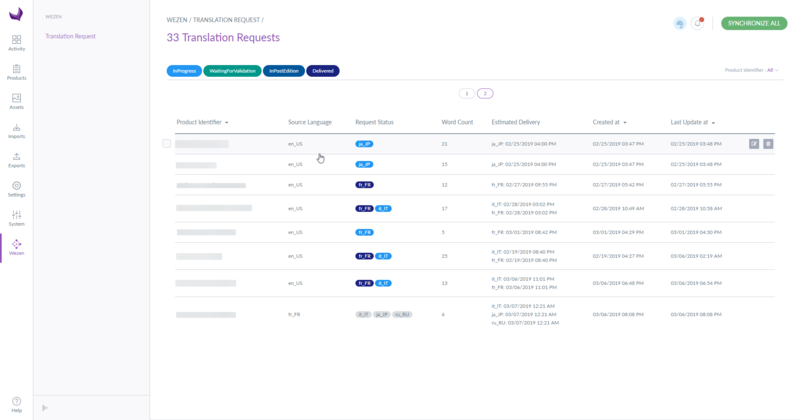 Providing cutting-edge copywriting and translation technology, Wezen is a Semantic Asset Manager. Part of Datawords Group, Wezen is also an open door to a network of linguistic content experts. 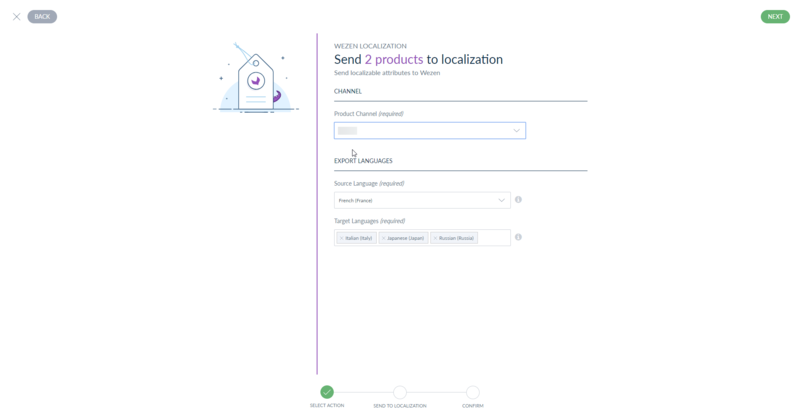 Install the Wezen Akeneo connector to send all your products for translation through Wezen in a few clicks. 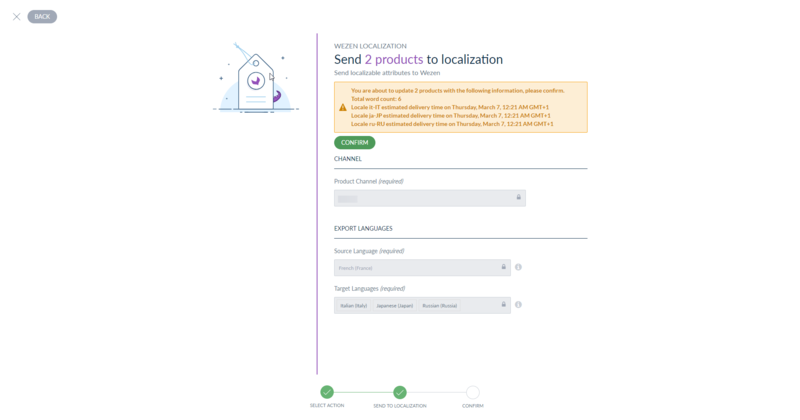 Then have localized content integrate automatically in Akeneo once ready. 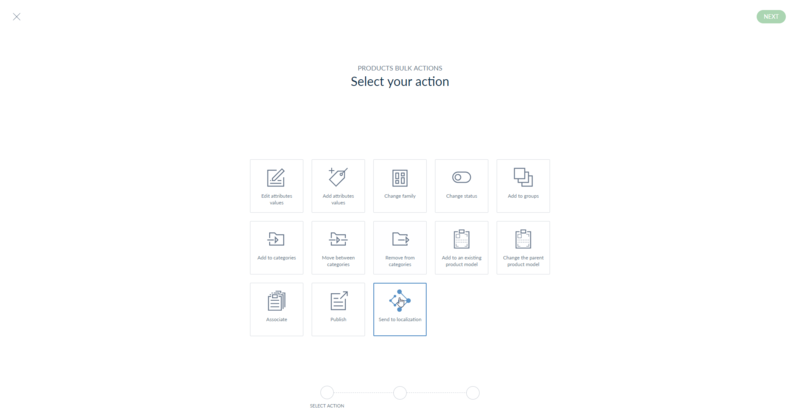 Want to know more ? Please reach us at welcome@wezen.com ! 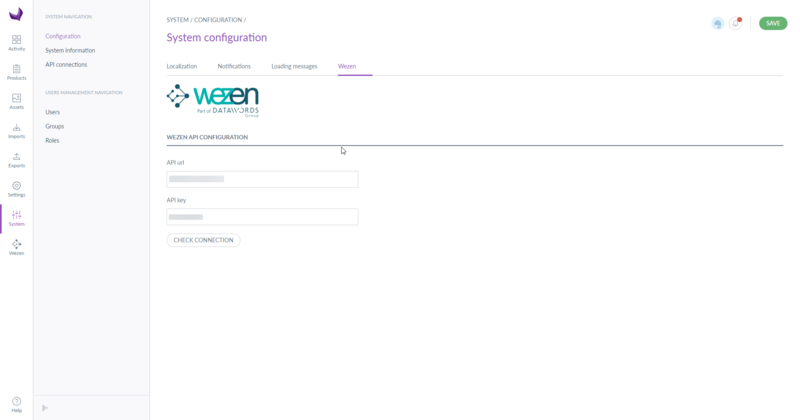 You can find the documentation of the Wezen Connector here.